you want and the health you need. are moving properly and staying healthy. for every athletes maximum success. 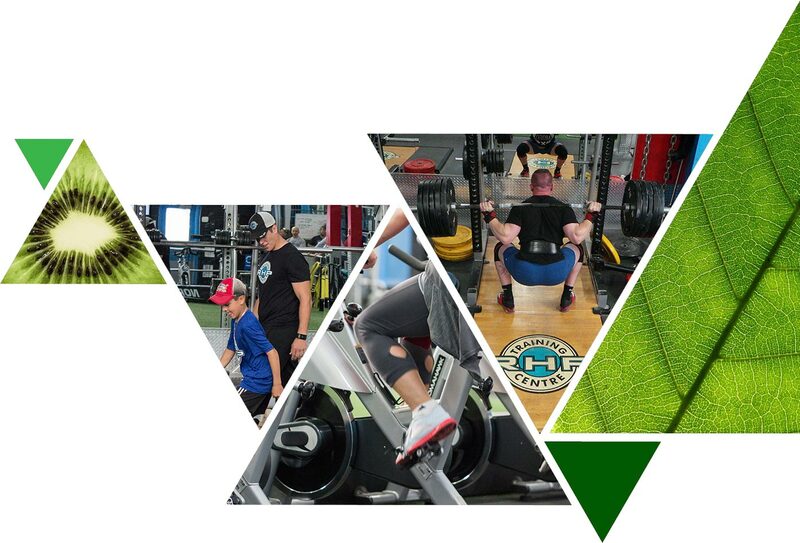 RHP Training Centre Inc. is a state of the art facility designed for fitness enthusiasts and casual gym-goers alike. 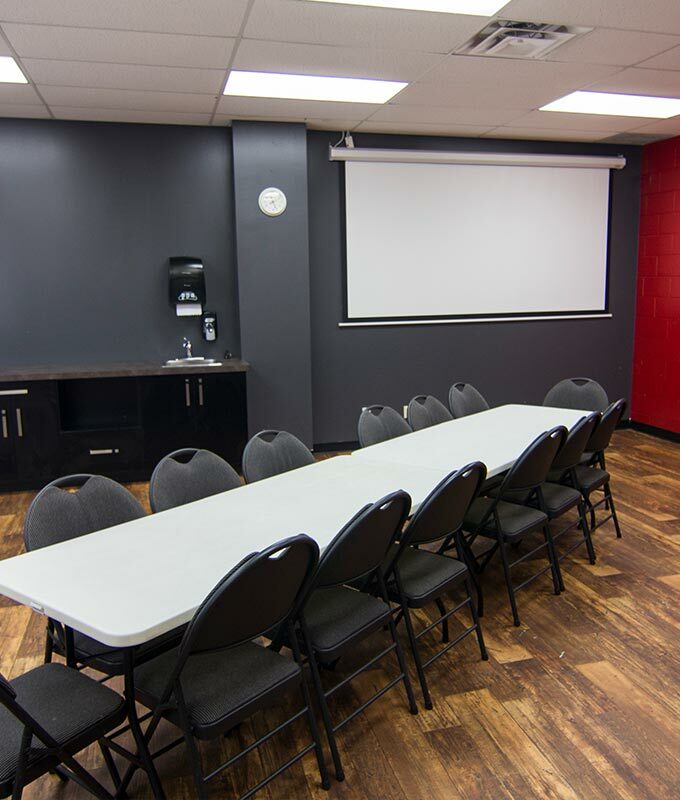 Our 22,000 square foot training facility is home to athletic trainers, an athletic therapist, a nutritionist, a sports psychologist and the equipment you’ll need to get into the best shape of your life. 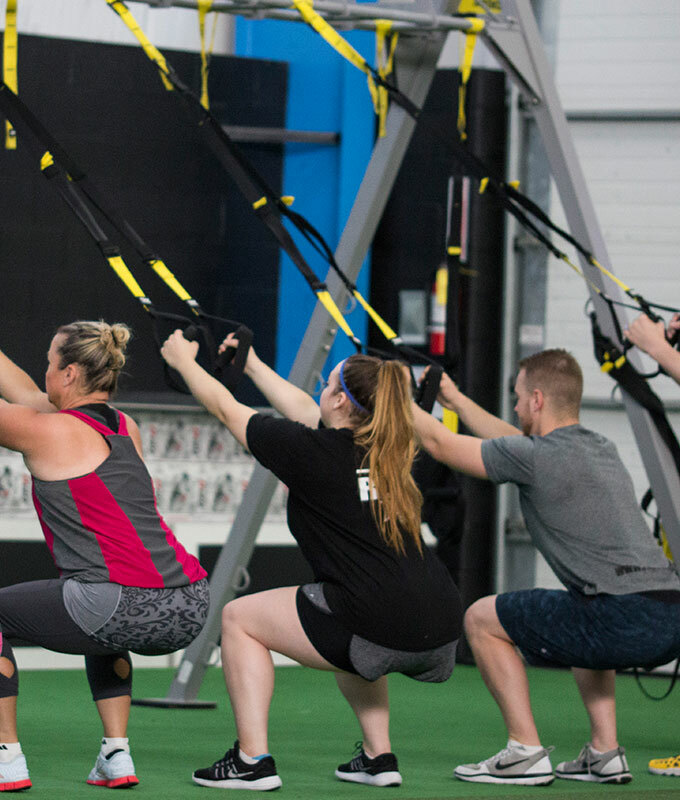 Our professionals are certified in TRX, FMS and Y-Balance, as well at RHEP, which are some of the best programs available in fitness industry. 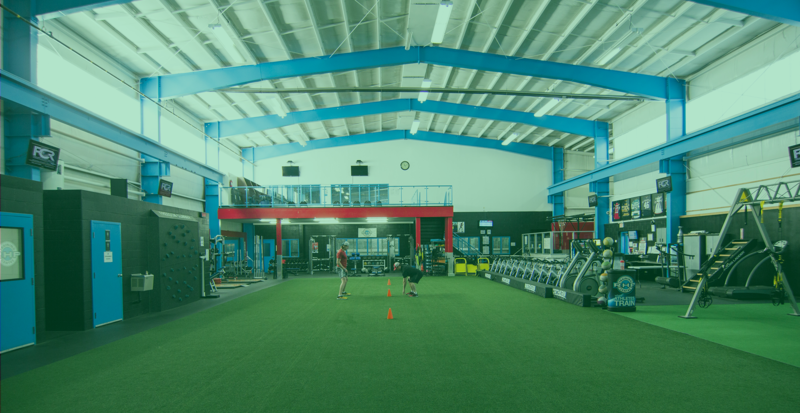 Our state of the art training facility boasts everything an aspiring athlete could want, including a complete strength training area, a cardiovascular training area and a functional and dynamic training area with athletic turf. Memberships are available for adults, students and families and different lengths of memberships are available. RHP Training Center Inc. offers cutting edge Fitness classes. 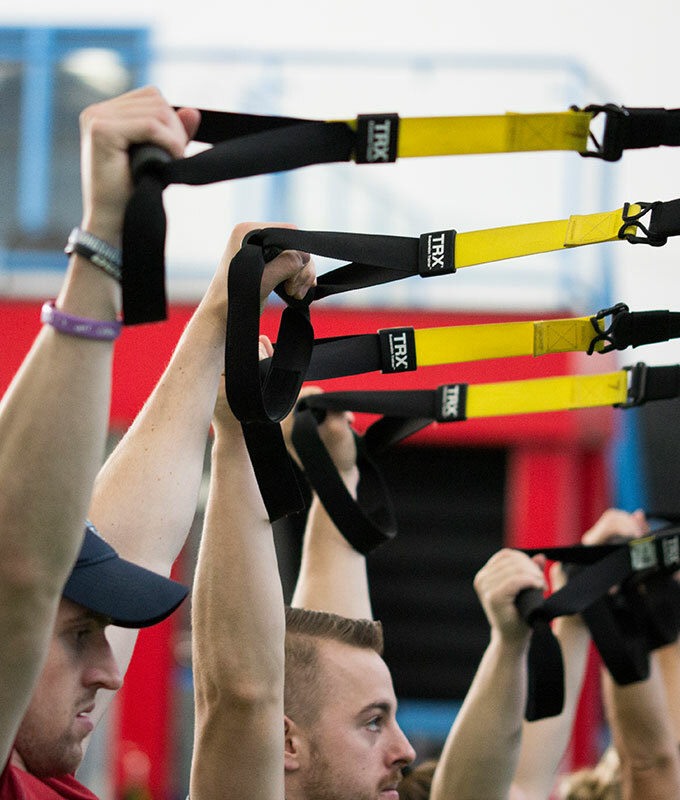 Our classes are lead by highly certified instructors who can take your present fitness level to new heights. Whatever your fitness goals are or what time of the day works best for you, RHP Training Centre has a class for you! Don’t delay. Start your fitness journey with us today! 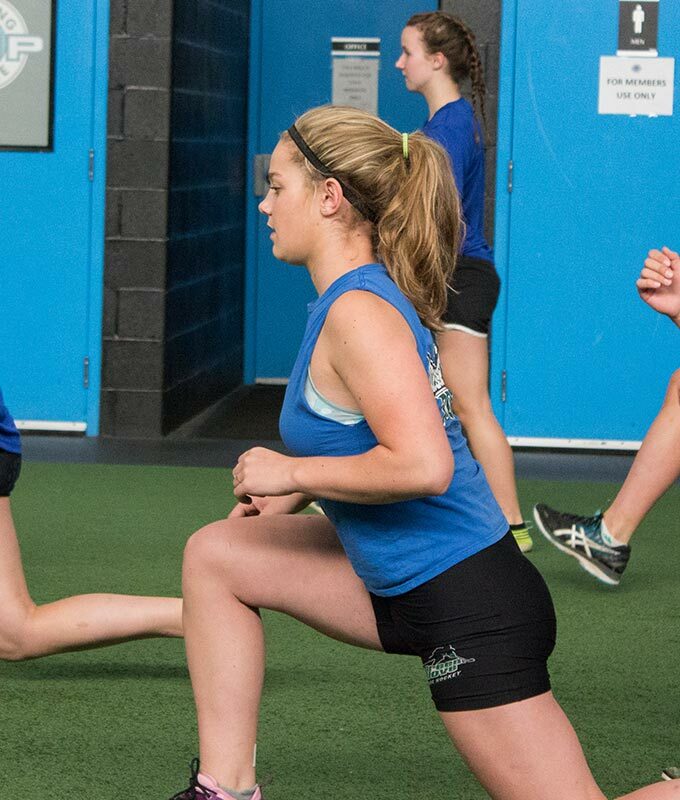 RHP Training Centre is the leader in Team Training in Northern Ontario. 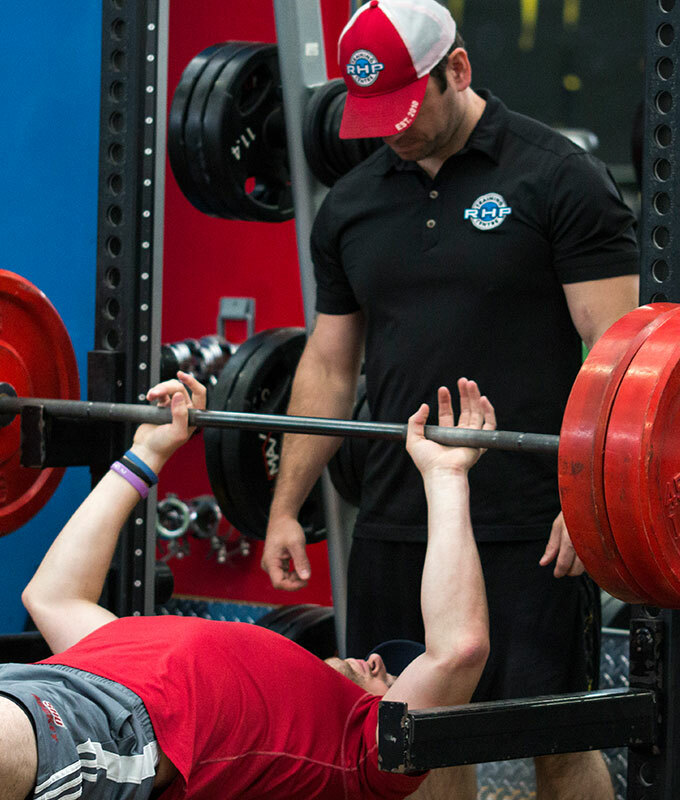 Our Strength and Conditioning Team is second to none when it comes to innovative yet appropriate training methods to help take your team’s strength and fitness to the next level. 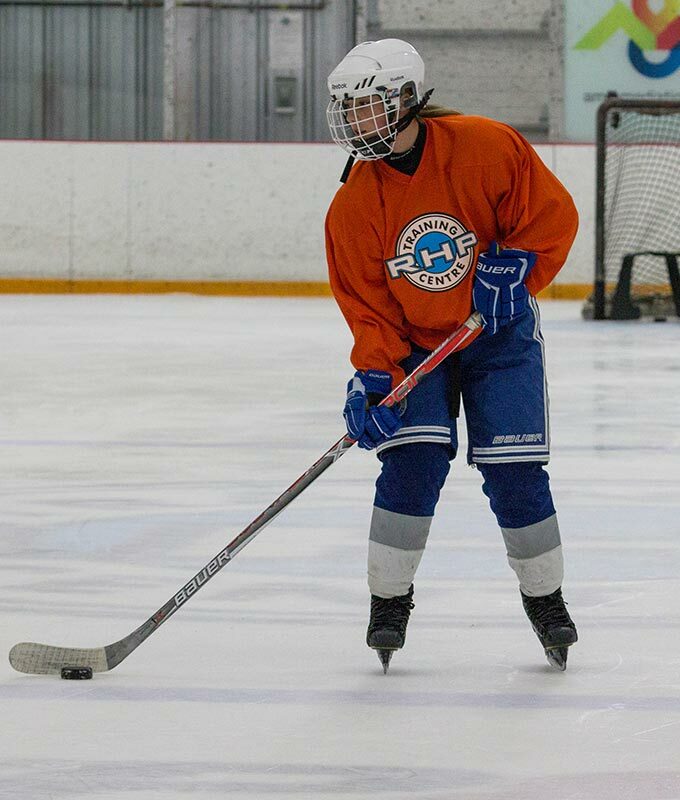 Currently we service a variety of sports organizations including the NOJHL Rayside Balfour Junior Canadians, Sudbury District Girls Hockey Association (SDGHA), Nickel City Hockey Association (NCHA), Sudbury Ringette Association, Northern Chill Volleyball Club, and the Nickel City Aquatics Swim Club. 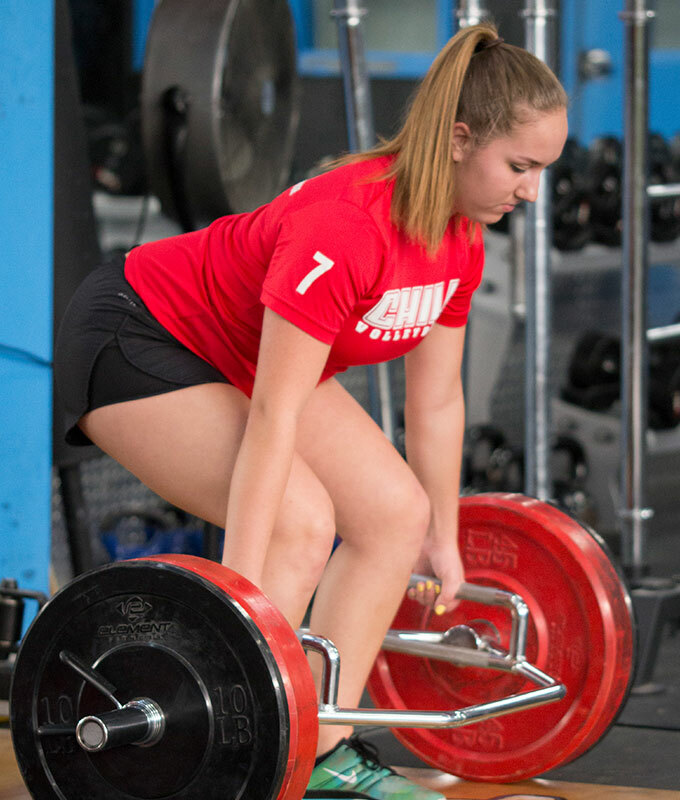 Whether you’re a competitive volleyball player or someone new to the sport and eager to learn, our Premium Volleyball Development Program has been designed to develop the best possible athletes out of our clients. In addition to our state of the art facility and equipment, participants in the program will have access to our athletic therapists, nutritionists and sports psychologists. If you’re looking to step up your volleyball game, this is the program for you. RHP Training Centre is pleased to once again offer our Premium Hockey Development Program for Summer 2018. 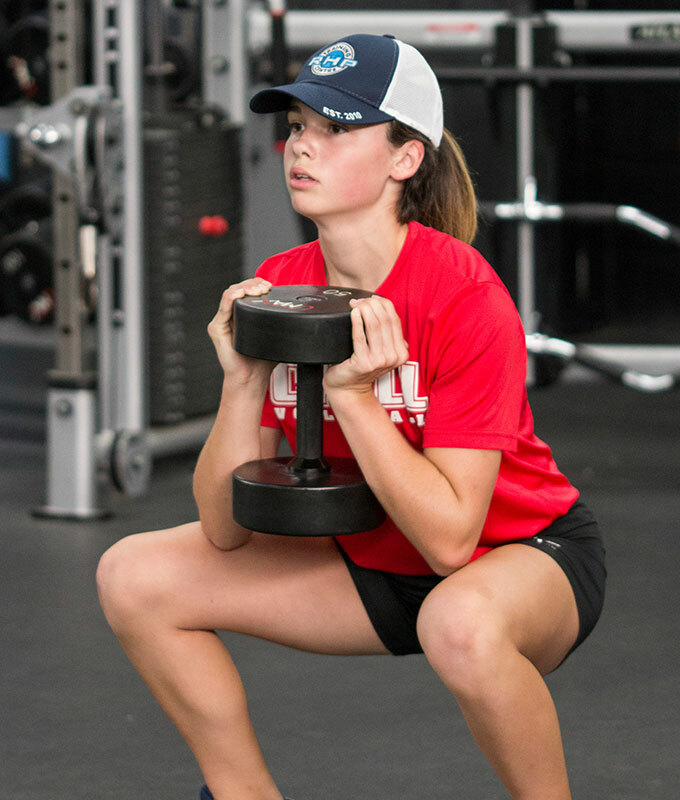 The Premium Development Program will consist of an On-Ice component as well as a Physical Training component. The 2018 edition of the program will be offered to players currently participating at the Competitive Level. RHP Training Centre is committed to providing a complete experience to our clients. Our resources provide information and tips to support your athletic, health and wellness journey. 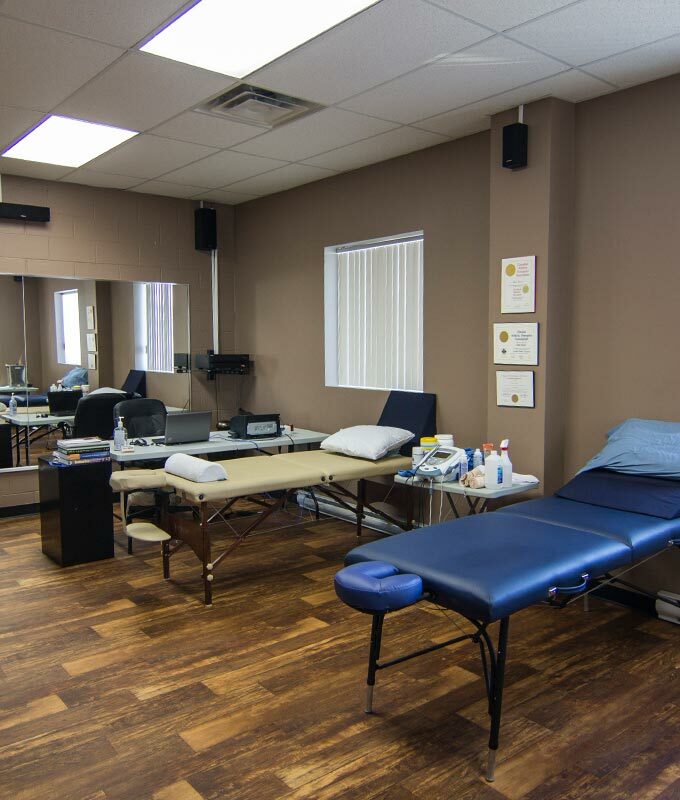 Our Athletic Therapist, Certified Nutritionist and Sports Psychologist are ready and available to provide you with the assistance you are looking for. 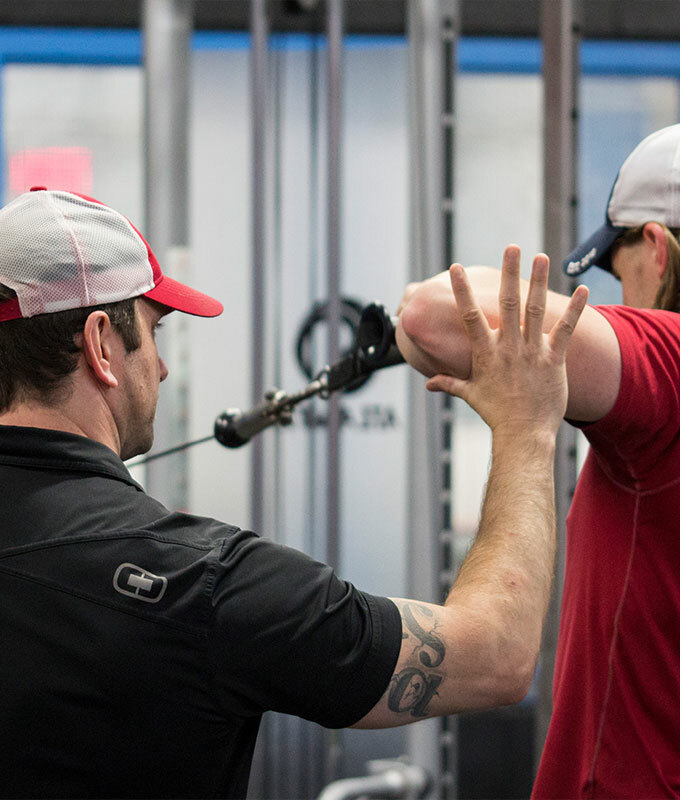 RHP Training Centre offers multiple options in all aspects of health and fitness; our instructor’s offer certified professional instruction for personal or team training. Based on your limits, our staff will push you to be the best you can possibly be. 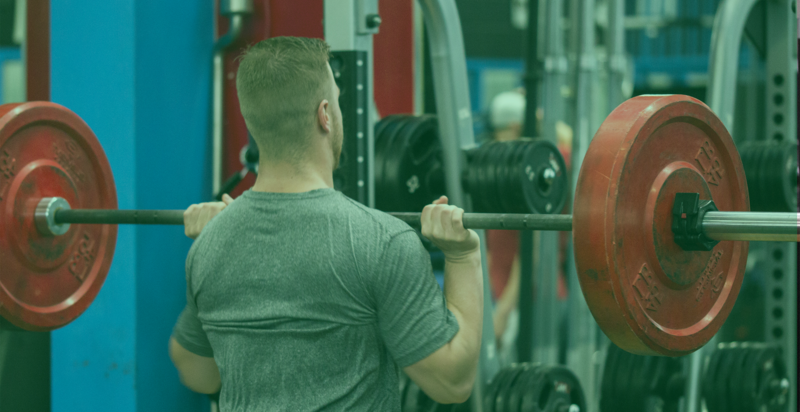 The Personal Trainers at RHP Training Centre are certified and experienced professionals dedicated to helping you improve your physical fitness, health and quality of life. Our trainers will customize an exercise program designed to help you achieve your fitness goals and keep you motivated! 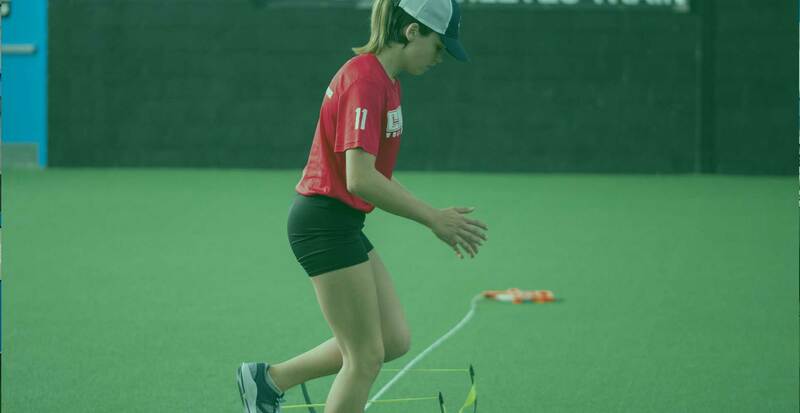 Learn effective training techniques, increase muscular strength and endurance, enhance aerobic capacity and sport-specific performance, and gain relevant nutrition and lifestyle advice. 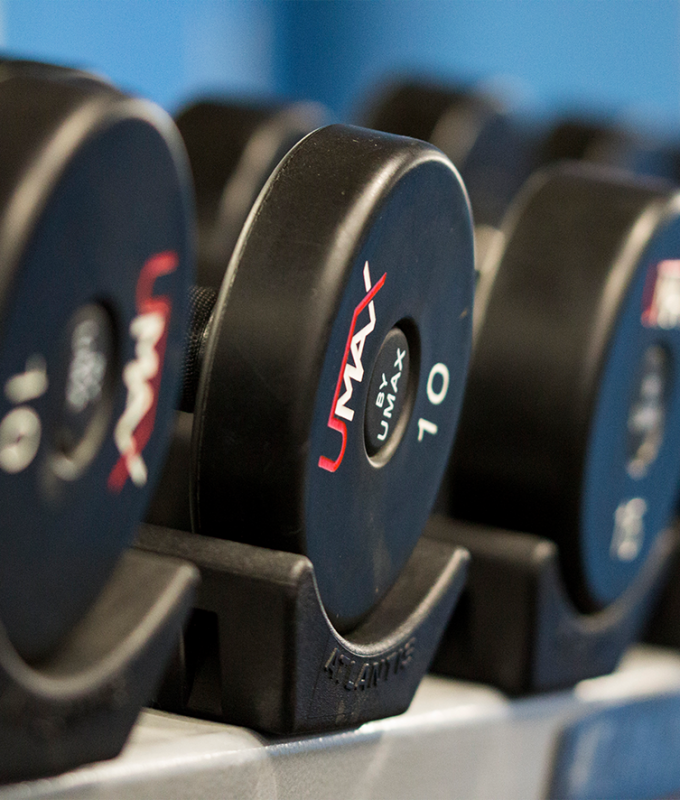 Regardless of your personal goals, our Strength and Conditioning Team will devise a plan that will work for you! “I’ve had the opportunity to train with Troy and he truly is the best trainer I’ve had. He pushed me to my limits, always encouraged me and most importantly he believed in my abilities to become a greater athlete.